When you’re in search of the truth, skip all those self-help books, deep meditation and Oprah speeches and go right for the gusto by asking a kid. They’ll give it to you straight, popular opinions be damned. 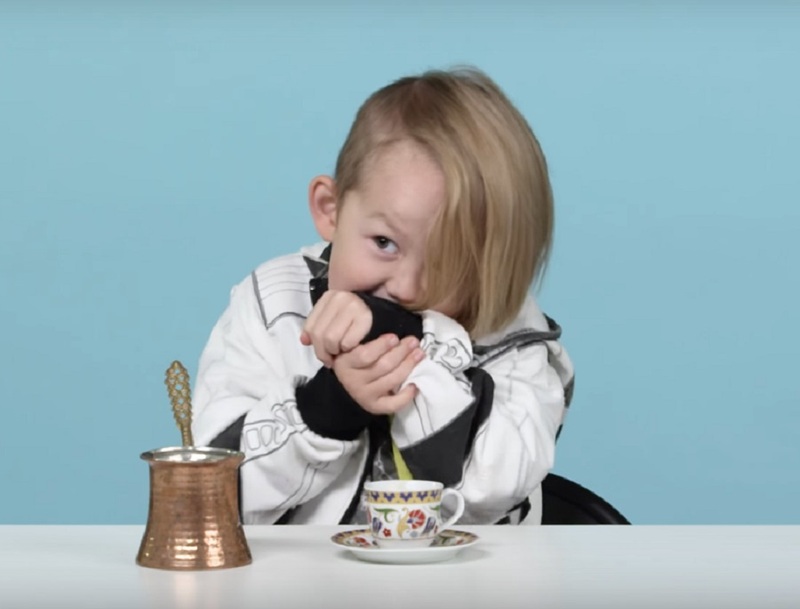 Case in point: this video of kids trying coffee from around the world. Instead of pretending like they just sipped from a life-giving, perfect cup of coffee, this group of kids weren’t afraid to express how much they hate the taste of coffee (anyone surprised?) 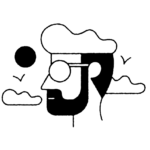 regardless of the fact that the samples they sipped are from some pretty far-off locations like Japan, Turkey and France. So, we don’t expect him any of these kids to become die-hard coffee drinkers anytime soon, but we’d be interested to see a Where are They Now? followup to see if their coffee allegiances change once they reach adulthood.